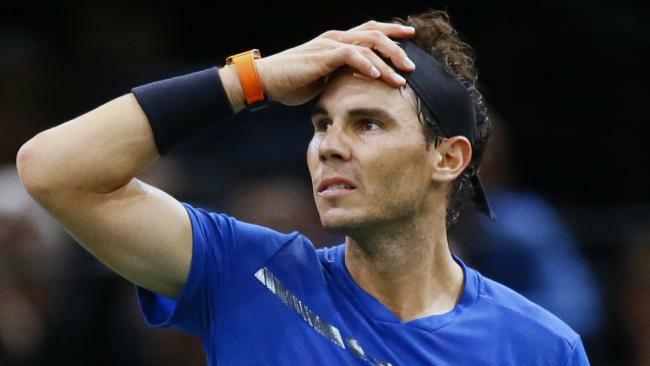 Rafael Nadal, the newly crowned US Open champion, has said that he is not overly concerned by the possibility of winning more Grand Slams than Roger Federer. 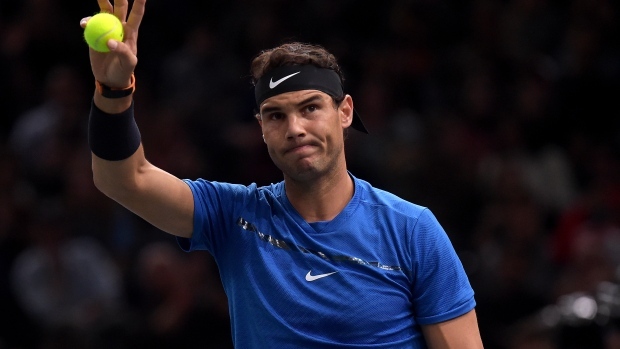 Nadal is now just three short of Federer’s hall after his win on Sunday. In the final he defeated first-time Slam finalist Kevin Anderson 6-3 6-3 6-4. 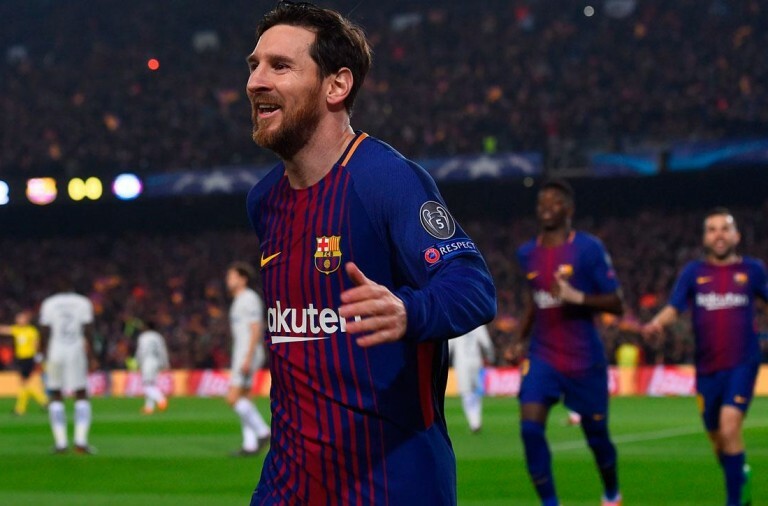 As Nadal is five years younger than Federer there is a very real chance that he could eventually overtake his rival but Nadal is instead focusing on the present. He went on to say that he still has a passion and love for the sport and that he wants to continue competing for as long as he possible can. Earlier in the year Nadal won his tenth French Open title while Federer won in Melbourne and Wimbledon. It is the first time in seven years that the two have won Grand Slam titles. Nadal won the final three Grand Slams of the 2010 season when Federer took Melbourne. However, after Federer was knocked out of the US Open in the quarterfinals this year it looked to be inevitable that Nadal would be claiming another Slam. 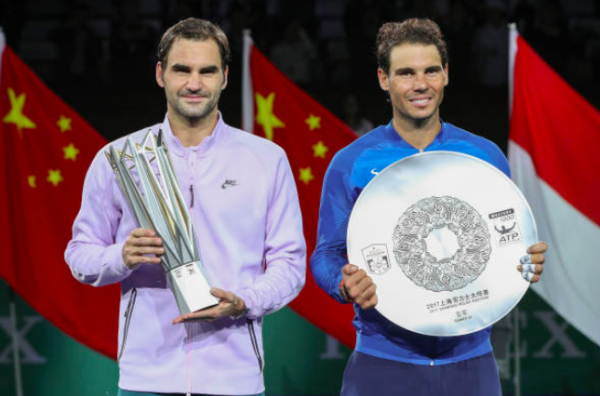 Just one year ago it seemed that the era of Federer and Nadal was coming to an end with both suffering from injuries but they have exceeded all expectations to turn things around and both look as if they have more to come.